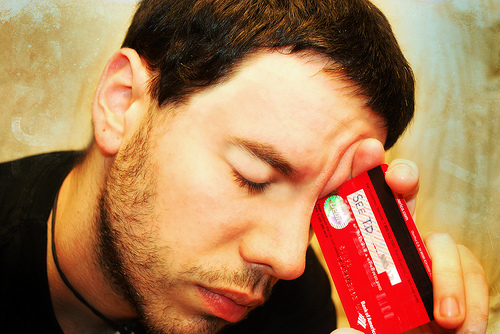 We’ve all been there—forced to put extra money on a credit card because we’re unable to make ends meet. It isn’t a pleasant feeling at all, and can overwhelm almost anyone. Luckily, we’ve got a few tips to help you catch up on those pesky credit cards so you can get back on track. So step away from that payday loan center and save your money for yourself—you’ll soon be able to escape the confines of the credit card and live free. First, pick up the phone. It’s easier and more comfortable to send an email, but it just doesn’t get the same response. When you’re talking to someone face to face (or even over the telephone), they’re more likely to sympathize. If you’re late or missing credit card payments, your first step should be to pick up the phone and ask for help. 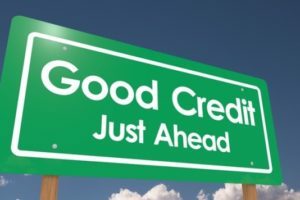 Credit card representatives can often work to lower your payments or interest rates, or postpone your payment for a month or so. If you ask, you’ll probably be able to get some sort of positive response. Next, you’ll want to cut back on extra spending. Perhaps it goes without saying, but it’s so important that we’re going to say it anyway—curb that luxury spending! Cut out (or at least greatly reduce) meals out, new clothes, and Starbucks. Try to only buy what you absolutely need to for a month and notice how much extra money you really have—chances are it will shock you! Next, make a list of the debts you owe and set them up in order of priority. Hopefully, you’ll be able to make at least all of your minimum payments, but if not, you need a plan. Rent, food, and transportation will probably be at the top of the list, while credit cards will probably be last. Research possible consequences for negligence on your accounts and work from there. Next, work extra hard to generate a little bit of extra income. This might mean donating your plasma (you’re paid for your time) or selling some of your items. Hold a yard sale, post a Craigslist ad, or visit your local consignment store. You might also consider picking up another part time job (you could even work as a freelancer from home) until you’re back on your feet. 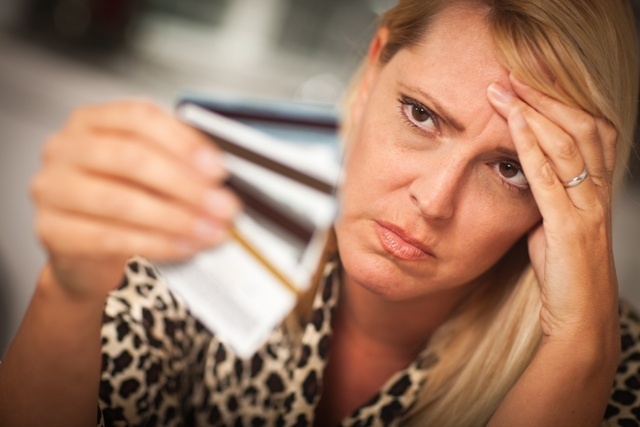 Finally, look at ways you can consolidate your debt. 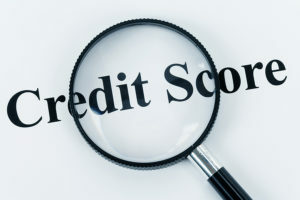 Many banks offer great specials on loan interest rates at the beginning of the year, which can allow you to pay down some of your bills or pay your credit card off at a lower interest rate. You might also be able to consolidate student loans at a reduced rate too. Make sure you’re working with a bank or other reputable consolidation company though—the opportunity for scam artists is high. 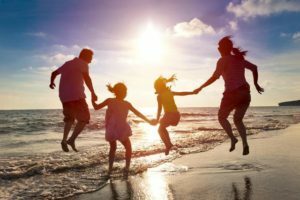 While it might be difficult for awhile, you’ll be grateful to have paid your bills and survived what once seemed like an ocean of debts. Work hard, stay calm, and get back on your feet!